We carried out a Full Building Survey in Reigate, Surrey last week and very fortunately we were able to gain access to the large void under the ground floor. Here we found the heating pipes were lagged with White Asbestos (a known human carcinogen called “Chrysotile”) part of which had deteriorated badly and was crumbling allowing micro-fibres into the air – potentially a very health hazardous situation as our client (the buyer) has a young family. We are now arranging for a specialist firm to check this and give a quotation for full, safe removal and decontamination of the whole sub-floor area. 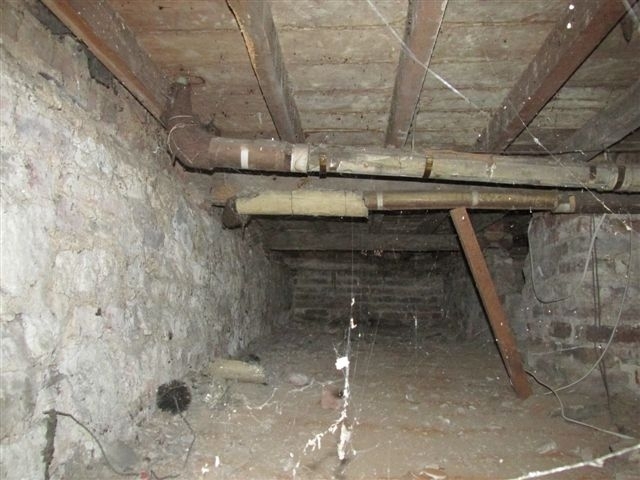 It was a good job that they decided to have a Full Building Survey done before committing to buy.